Apple iPhone 7 launch still wait at least 2 months, but chinese market already clone iPhone is available. Chinese reporting say apple just few features updates iPhone 6s and lunch one. For the preceding leaked handset features and images of can come true. Chinese market has now found a new handset to sell the iPhone 7 clone. 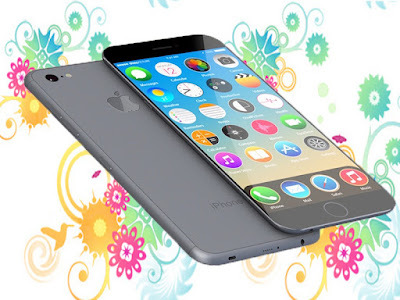 How to become the first to launch iPhone Clone! Daily leaked iPhone 7 images and advance feature on iPhone clone maker “Goophone” to make clone product to lunch in Chinese market. Absolutely real iPhone 7 concept design appears. It was written on the backside Designed by TAIWAN made in CHINA and his name GooApplei7. GooApple chines clone mobile manufacturing company. The android OS and iPhone design to merge to create latest iPhone clone. Note that: All iPhone handset like 5s & 6s available on clone handset with lower cost into a market. This handset in Chinese market price between 149 to 199$. It means Indian currency 1OK to 14K to be sold. How China’s iPhone clone Demand? Gizmochina is one of the report say, Chine clone iPhone hub. Here most of android users to want purchase iPhone but high costing, people can’t purchase it. Hence the main issue that reason people them work in the same clone. Thus, it made a clone Manufacturers a more profit and intensive both are available. Clone iPhone 7 two rear camera, however, no information about the camera quality is not available. 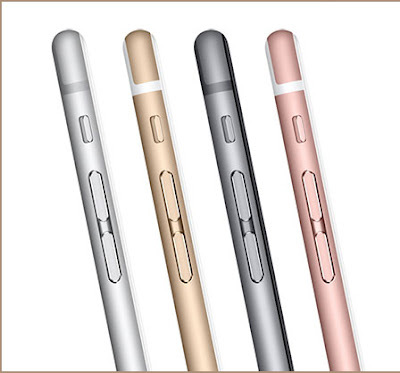 To be noticeable, A few days ago was leaked to the features of the iPhone 7, there was talk of having dual rear camera. Seeing clone model to be implement feature on iPhone 7. Camera size and position few changes are clearly visible. GooAppie7 officially website on the Apple logo, its look like original. This variant is available in rose gold. 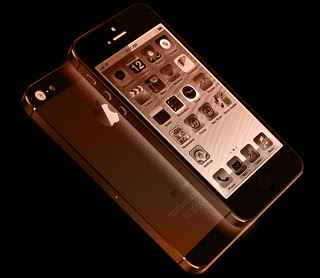 Rose gold iPhone is one the most variant with expensive model and users more crazy and popular. However, one of the original iPhone and iPhone fans can easily recognize the logo and color to be clone. Tech website “chinatopix” report say, which operating system works on handset, which OS interface match not any kind of information. iPhone 7, in talking the front headphone jack is removed after the users were very much opposed. Another report say, iPhone 7 3.5 mm jack available but chines companies “GooApplei7” headphone jack available. chinatopix his own report say, iPhone 7 clone available on 4GB Ram with Mediatek Helio P10 processor. Also, this handset 256 internal memory with fast turbo charging 3100 mAh power battery.